This license is perpetual and you must be an educational organization in order to purchase this kind of license. 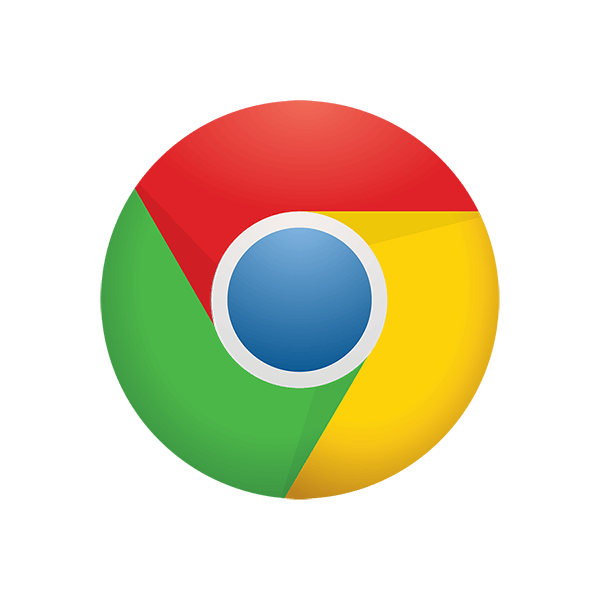 These licenses allow you to configure settings and enforce policies for specific Chrome devices. You can control user access, customize features, configure network access, and more. This license is perpetual and you must be an educational organization in order to purchase this kind of license.